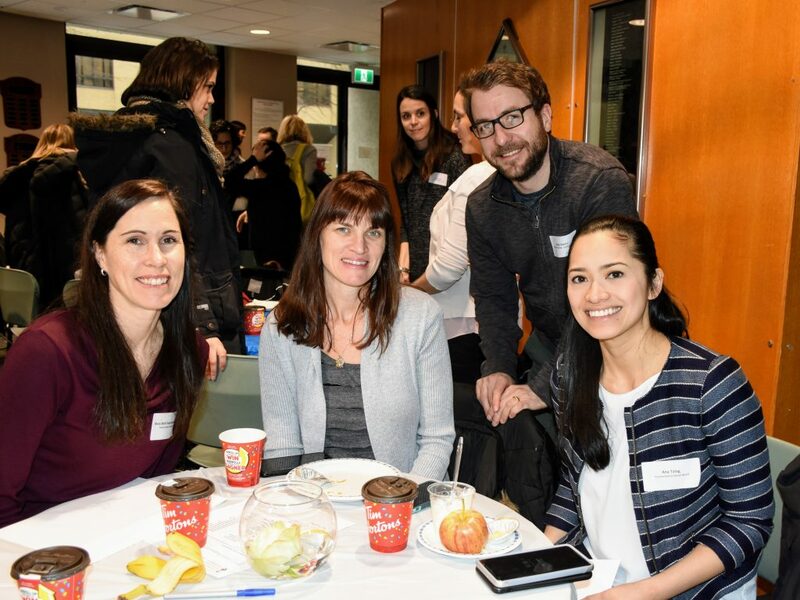 Each year, the Department of Occupational Science and Occupational Therapy acknowledges the invaluable contribution of the many occupational therapists in the field who contribute to our program and the education of our students. 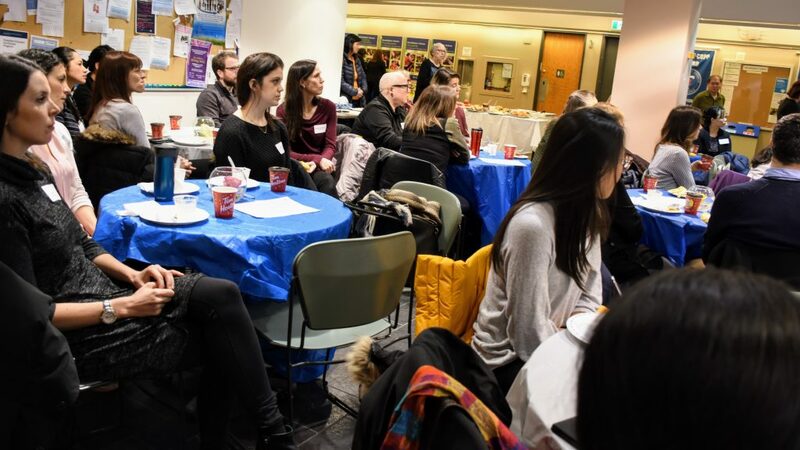 On February 20, 2019, we hosted the annual Appreciation Breakfast and Education Awards Ceremony, followed by two Clinical Education workshops for our fieldwork preceptors: Inclusive OT education: Accommodating students with disabilities on placement and Taking the LEAP (Leadership, Emerging/Enhancing, Advocacy, and Program Planning and Evaluation): What does this mean for OT fieldwork educators? 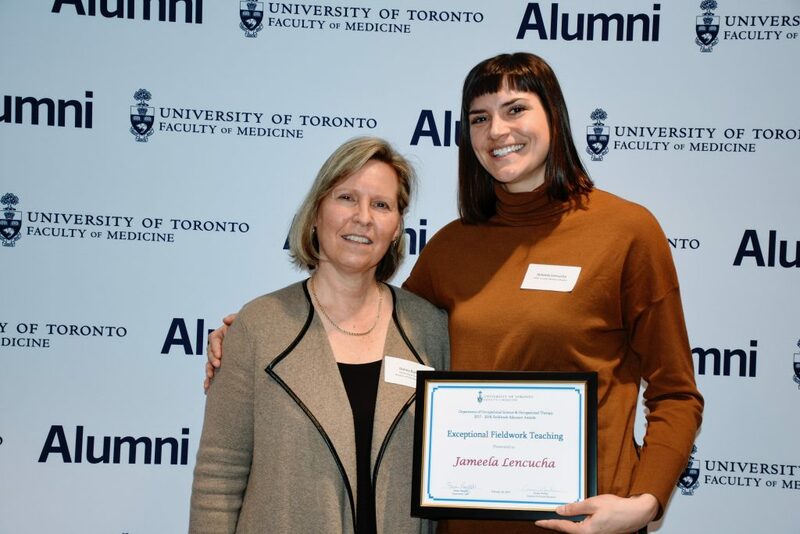 Congratulations to the supervisors recognized by our students for the 2017/2018 season and to Jameela Lencucha, recipient of the Exceptional Fieldwork Teaching Award. 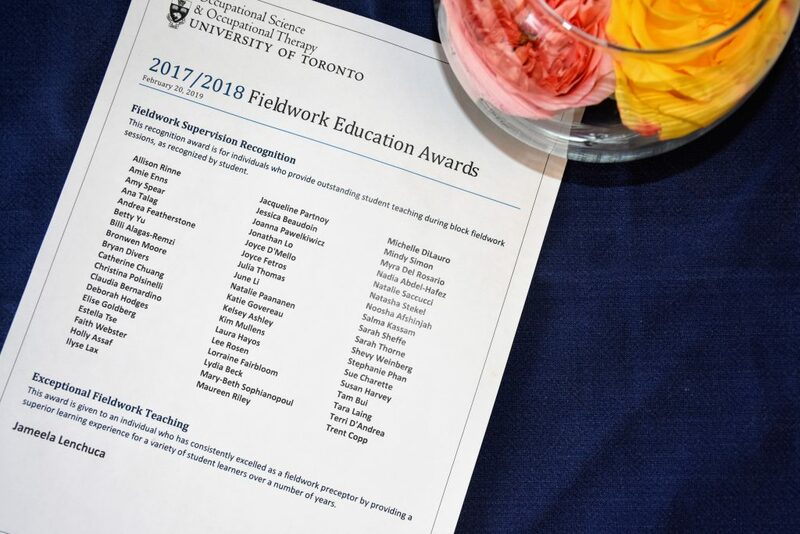 Each recognition award is based on student nominations. Click here or on a photo to view the full photo album.